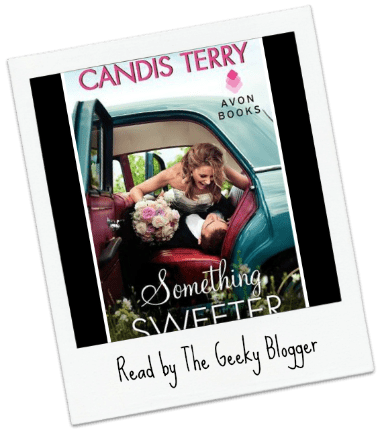 Read It File It (Short Review): Something Sweeter by Candis Terry was my first read by her but it won’t be my last. 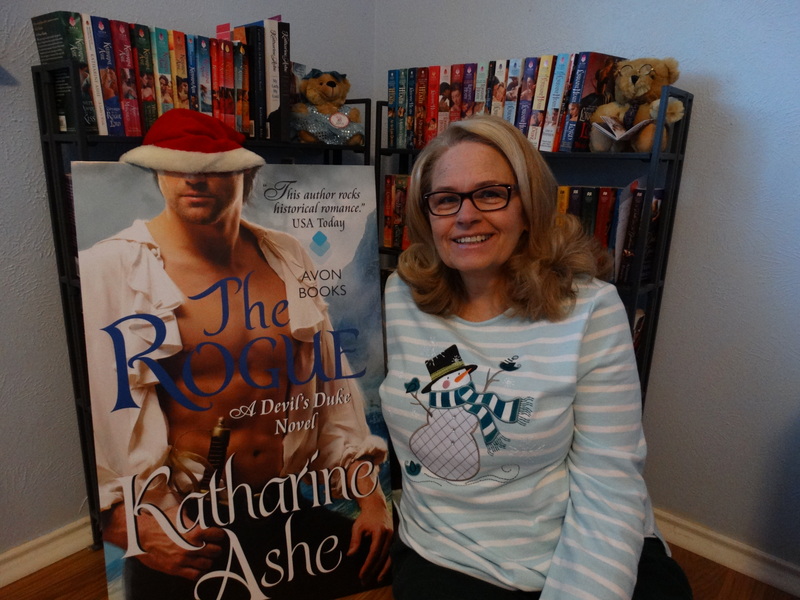 It had all the ingredients that I like in my contemporary romance: laughter, fun, small town, and a swoon-worthy lead! 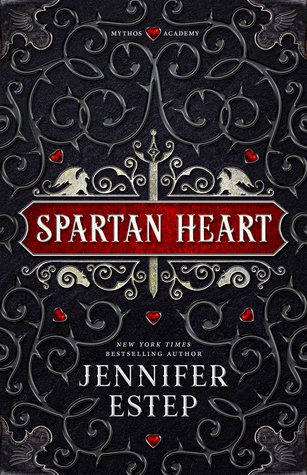 She is now on my very limited contemporary romance list. Can’t wait to read more. First time I hear about Candis Terry, but your description makes this book sound just like I like my contemporary romances. I’ll add it to my TBR. So it’s okay to read this, even if you haven’t read the whole series then? Because this sounds like a fun read! I can only stomach lighthearted books like these, these days. I do love Candis Terry’s style of romance! Awwww it looks so cute!! Oh it has a component for me as well… Veterinarian! I usually like crafts/arts or animals in my contemps. I’ll have to check this one out. I want to adopt this format for the reviews I just can’t seem to write … Thanks for the review, it is enough for me to want to try one as well. I like books with wedding planners, although I never want to marry myself.